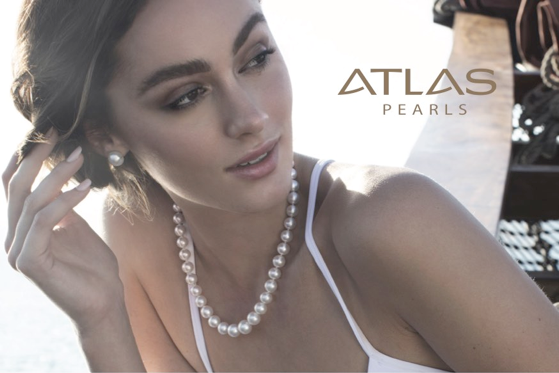 Atlas Pearls, the Australian Stock Exchange listed company with a proud pearling history has continued to make waves in Indonesia and now Jakarta with its stunning South Sea Pearls collection now available at different outlets throughout the city. This significant milestone is further enhanced with fun and exciting fashion activities to bolster relationships between Atlas Pearls and Indonesia’s local designers. 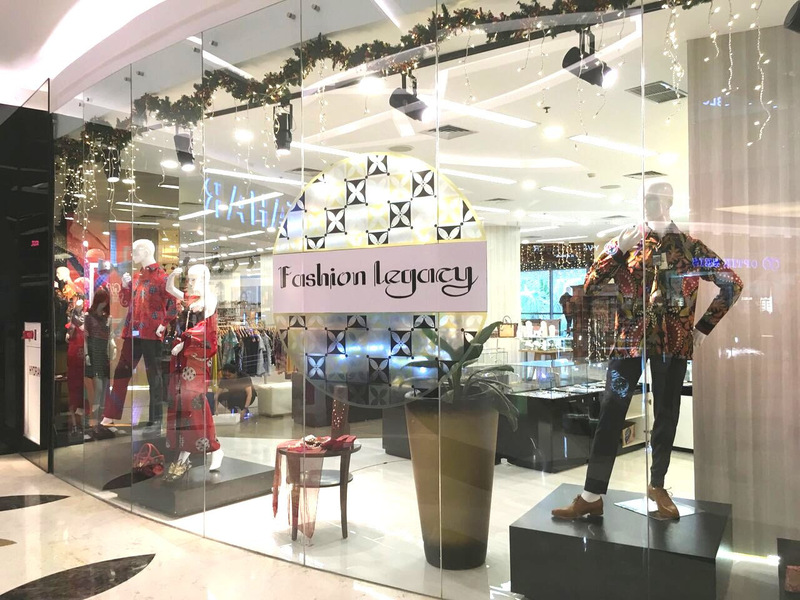 Atlas Pearls has been at Fashion Legacy at Mall Lippo Kemang since December 2017, along some of Indonesia’s finest designer brands like Musa. Recently, Atlas Pearls has expanded to a full counter presence at Alun-Alun Indonesia at Grand Indonesia Mall, also with an exclusive private sale to come on April 16th and 17th for the Kartini Day events. Shortly Atlas Pearls will be featured at Indonesia Fashion Week at the final Central catwalk show onApril 1st. True Indonesian heritage, from the sea to you: Atlas Pearls brings over 1000 employees’ work and dedication, passion and commitment, to Jakarta. Have your own real South Sea Pearl, no compromise on quality and yours forever. Come see the collections at the Atlas Pearl’s showrooms, choose your unique pearl and let it sing to your heart. For bookings and inquiries, please contact Atlas Pearls at retailmarketing@cipindo.com.